Though it might sound a little amusing that even toothpaste brands offer discount coupons, you can benefit a lot from them. Toothpaste coupons which promise slashed prices or even discounts of $0.50 or $0.75 can help you save smartly in the long run. From Colgate to Crest, Sensodyne, Arm & Hammer, and Aquafresh, toothpaste coupons can come in handy while buying brushes, mouthwashes or even flossing strips. Note that the coupons can be either redeemed online or submitted at stores to enjoy the discount. Some coupons are valid at select outlets only. You can either visit brand websites to check out these coupons or visit sites like coupon.com, thekrazycouponlady.com or coolsavings.com. Firstly, don’t just go by specifics like color, taste or smell. These factors can be very enticing, but might not really serve your needs. Go for cavity-fighting toothpaste which contains fluoride as well. Fluoride prevents tooth enamel decay; but do keep an eye on your kids if they brush with the same. Some children have the habit of swallowing toothpaste, which can lead to overdose. So supervise them. If getting rid of stains is your primary lookout, then go for whitening toothpastes with peroxide. For severe staining or discoloration, medical assistance is essential. But those suffering from irritable bowel syndrome must stay away from these varieties. If you are suffering or have a history of gingivitis, use your toothpaste coupons to buy anti-bacterial agents containing triclosan. Many reputed brands sell these. Natural toothpastes containing peppermint oil, aloe and myrrh are great for those who are sensitive to chemicals or young children. These are safe to swallow and ensure long-lasting oral freshness. Have difficulty consuming very cold or very hot food items like ice-creams, teas or colas? Then you probably have sensitive teeth. In other words, your gums have receded a little, exposing the root below. You can also check for sonicare coupon to get electric toothbrush on an affordable price. 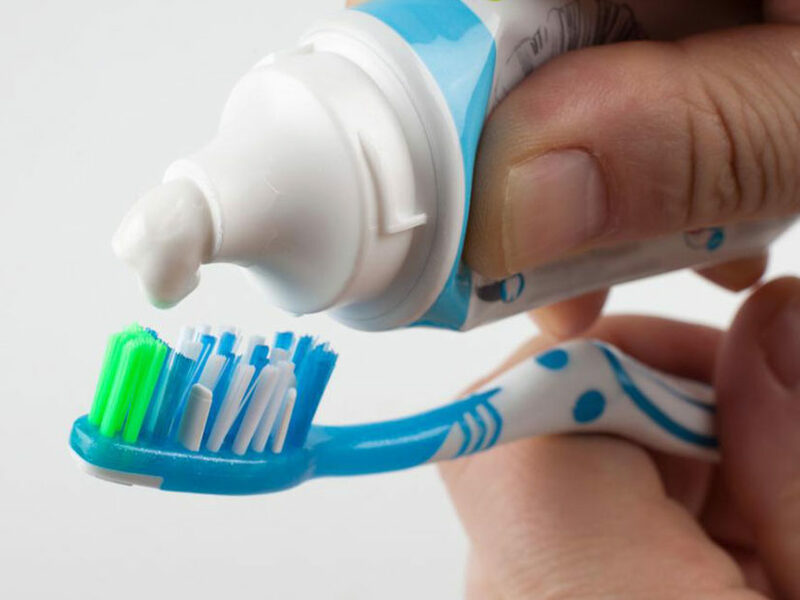 If you are extremely particular about the quality of toothpaste you use, then pick something which features the Canadian Dental Association’s seal of recognition.